The information contained in the NARWC managed databases come from numerous independent individuals and institutions and therefore represent an incredible collaborative effort and commitment to understanding and conserving this endangered population. Much of the current research on right whales, as well as suggested future research, relies heavily on the Consortium-managed databases. Additionally, the databases serve as invaluable tools for presenting emerging conservation and management needs. 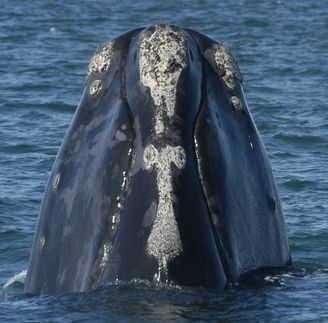 If you have photographs or video of right whales that you would like to submit to the North Atlantic Right Whale Consortium, please click here. 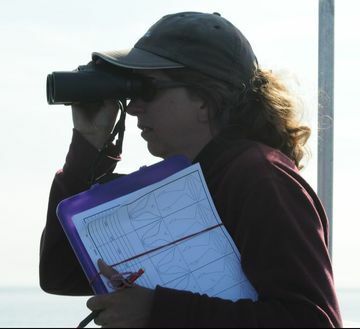 Please note that dedicated right whale survey teams should follow full submission protocols which are linked below.